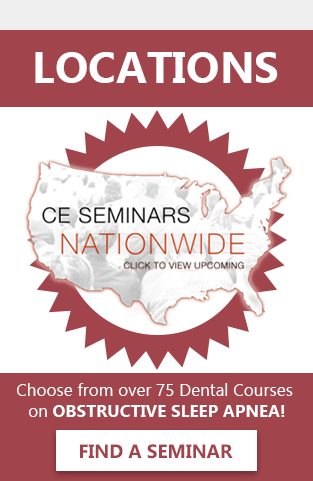 Dr. Marty Lipsey, received his DDS degree from UCLA and a Master of Science from Northwestern University Dental School. 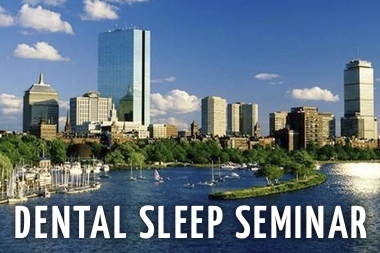 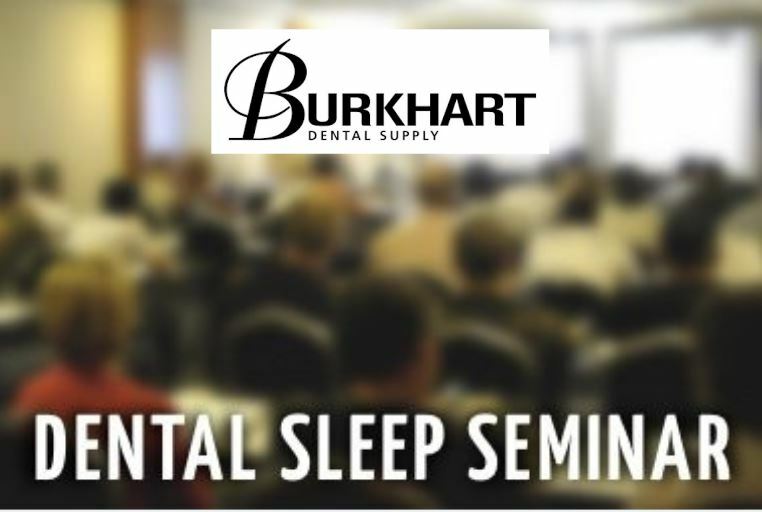 Dr. Lipsey is the founder of Dental Sleep Med Systems, offering dental teams assistance in implementing and/or improving their dental sleep medicine practices, including electronic medical billing and successful insurance coding and processing. 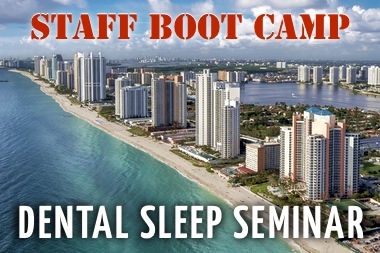 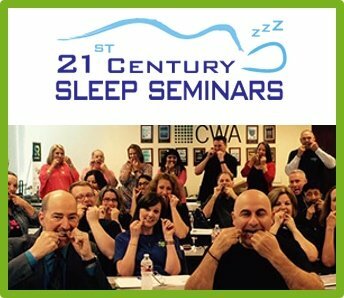 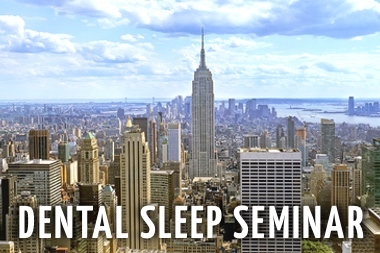 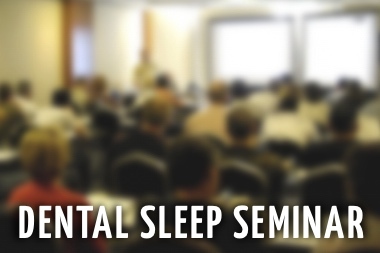 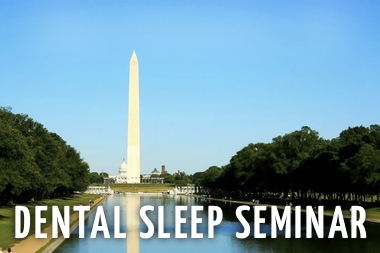 Dr. Lipsey is also a Sleep Group Solutions Instructor, and teaches Dental Sleep Medicine regularly.